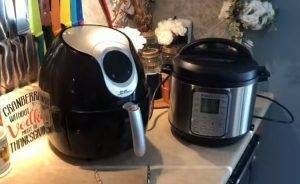 Home » Guides » Air Fryer Vs. Instant Pot: Differences And Which One You Should Choose? Much like the Air Fryer, the Instant Pot is also new to the market and it is an all-in-one cooking appliance. 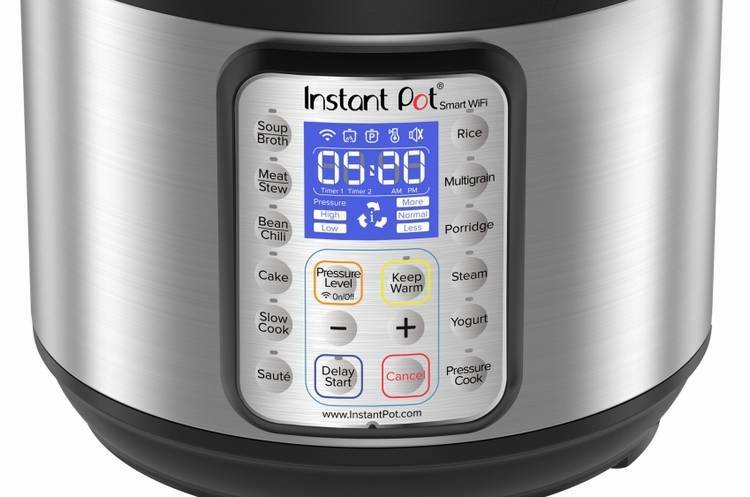 The Instant Pot brand has designed a couple of different pots that works well for virtually anything and they will improve your life drastically. However, the Air Fryer might be little cheaper and easier to use if you are a novice chef. Fortunately, we have had the opportunity to use both of these appliances and see what the differences are. If you have not used both of them, this article will be for you and you should be able to see which of these appliances will be the best for your home. Keep in mind, that your needs will also play an important role when it comes to selecting the right one. The Instant Pot comes in the form of a pressure or slow cooker. However, it is not limited to doing just one of these things. Most Instant Pots are marketed to do everything you need in the kitchen and they range from frying food to cooking rice at a specific temperature to complement the quality of the rice for your meal. Versatility is the main aim when you are looking at Instant Pot and they offer you the ability to cook all your meals without too much trouble. What we like about the Instant Pot is the advanced technology. We have seen a couple of models that have delayed timers and this enables you to cook your food automatically when you are not even home. If you are working late nights, this is a great appliance to ensure a healthy meal each night. And this doesn’t stop here. Instant Pot has designed a model with recipes included. This means you only need to click on the recipe and the food will automatically be cooked to the right temperature. However, you still need to add the spice to get the right flavor. Cleaning them are also easy and they can be disassembled to be washed, with some of them even being dishwasher friendly. 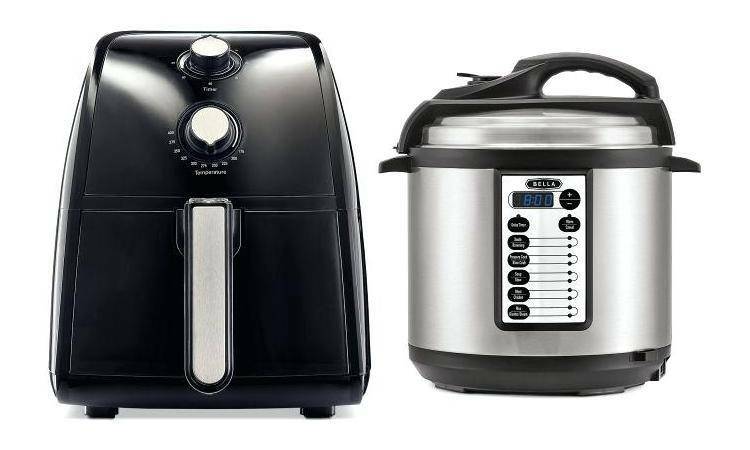 Now that you understand what an Instant Pot is, you might be wondering what the key differences are when compared to the Air Fryer. Here are some of the major differences between the two to help you when it comes to choosing the right product for your needs. The Instant Pot will have more features compared to the Air Fryer. Yes, the Air Fryer enables you to cook your foods with different methods, but without the slow cooking feature, it is hard to let it fall off the bone. If you are cooking food that should fall off the bone, the Instant Pot will be the best option to choose from. Portability is an essential part of cooking on the go and some people even love carrying their cooking equipment along as they travel. While it is possible with the Instant Pot, it will be a little tougher and this is due to the size. With the Air Fryer, you can easily have it packed up and this enables you to cook your food wherever you feel you have to. 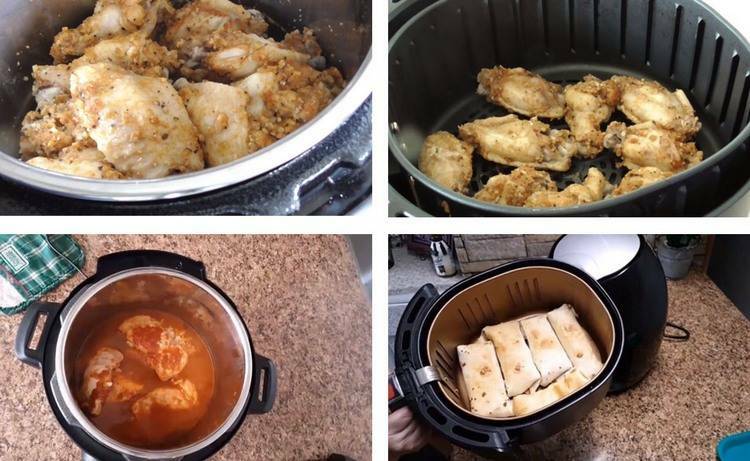 The Air Fryer will enable you to cook your meals in less than 15 minutes, while the Instant Pot will take a little longer to cook the same foods. However, the Instant Pot does have a timer and this means that your foods can be ready on cue, allowing you to save time and eat whenever you get home from a long day at the office. Price is something we all need to consider and this is one of the main reasons why many people choose the Air Fryer. It is a little cheaper when compared to the Instant Pot and while it does not have all the intricate features, you will be able to do most of the same things. If the price does trouble you, you should consider the Instant Pot. Both the Instant Pot and the Air Fryer are effective at doing their job and helping you cook a great meal. They have a good rate of cooking and they enable you to have a healthy meal each night. However, the frying will be healthier when it comes to the Air Fryer. Choosing between the Instant Pot and the Air Fryer is one of the toughest decisions we could make and for this reason, we would recommend both of them. 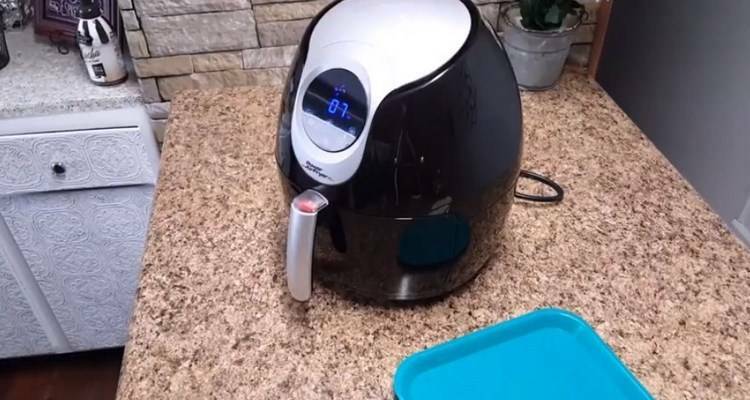 Since the Instant Pot is a little more expensive, the Air Fryer is highly recommended to those who are strapped to a tight budget and it offers some of the same features. If you love cooking massive meals, the Instant Pot will be your best option and if you can get past the price, you will see all the great benefits that it offers. 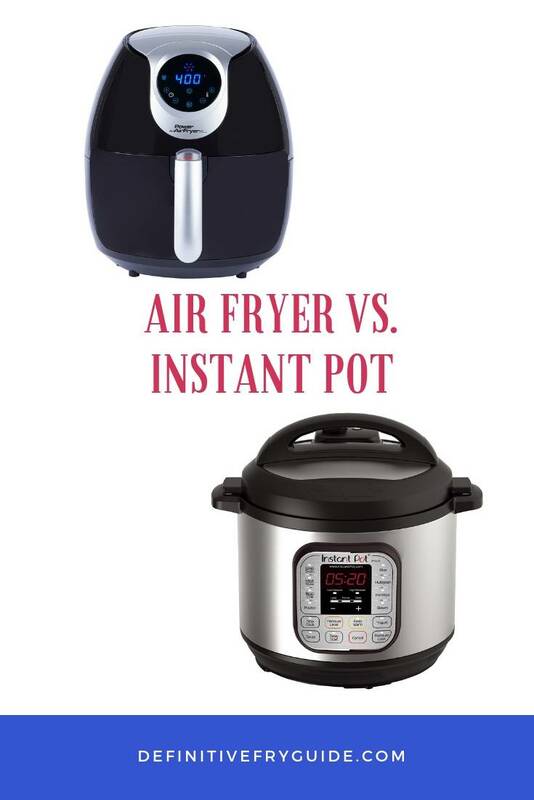 If you are in the market for a new cooking appliance, the Instant Pot and the Air Fryer will be excellent options and as you have seen, we would highly recommend them both. We would like to thank you for reading this article and encourage you to share some of your thoughts. Let us know in the comment section which one you would choose and why you would choose it.